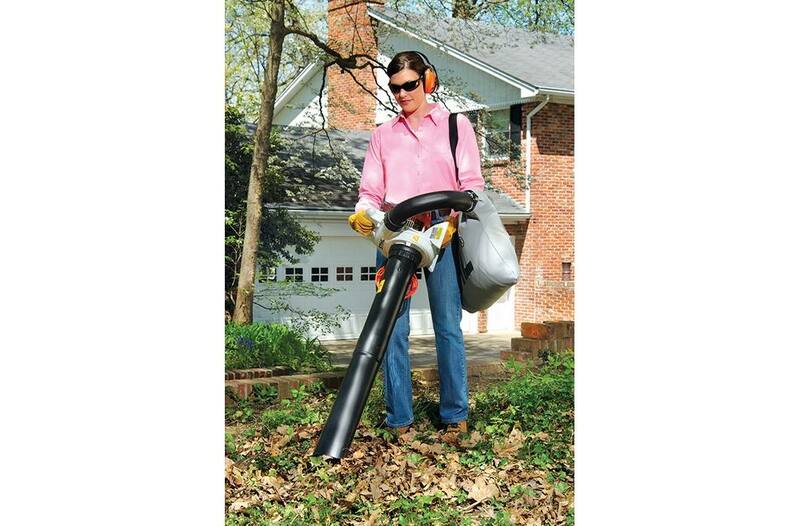 The SH 56 C-E shredder vac turns yard work into less work. The fuel-efficient STIHL gasoline-powered engine really brings the power to the specially designed blade on the fan wheel - cutting yard waste down to size. 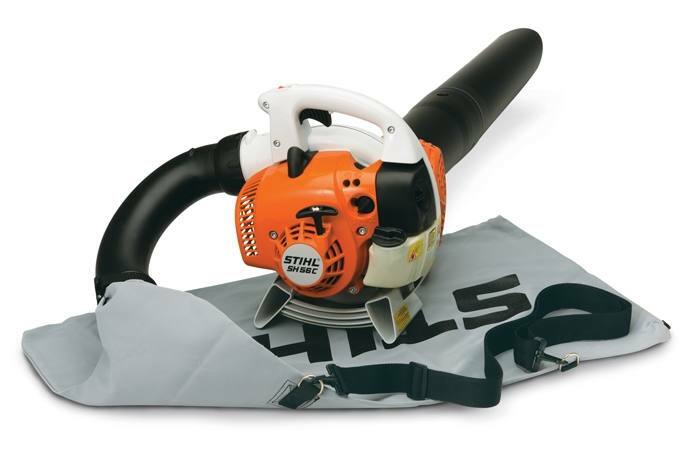 Better yet, this versatile STIHL tool offers one power tool that does the work of two. 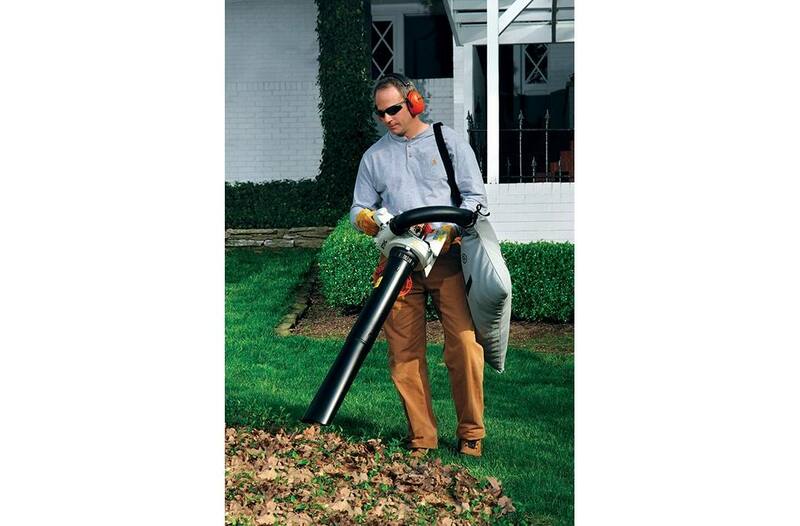 It comes standard with the necessary parts to easily convert the shredder vac into a handheld blower. And as it shreds, the clippings accumulate in a secure, easy-open zippered bag for convenient emptying. And with the STIHL Easy2Start™ system, starting is easy - almost effortless.